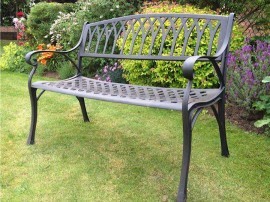 We offer 3 designs of bench. The Lattice, the Monastery and the Leaf. 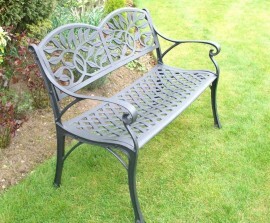 Each design is 120cms in length and seats 2 people. 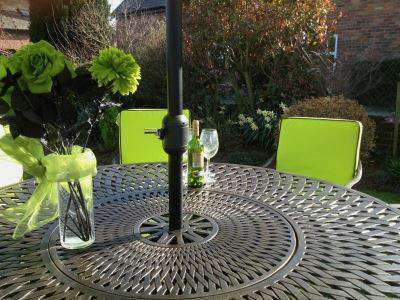 There is a choice of colours and bench cushions are available as an optional extra. 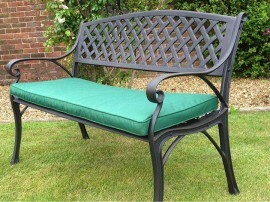 Lattice bench.Choice of 3 colours; Black, Bronze or Stone. Reduced from £269 to £195. Dimensions; 120cms length x 45cms depth x 90cms height. 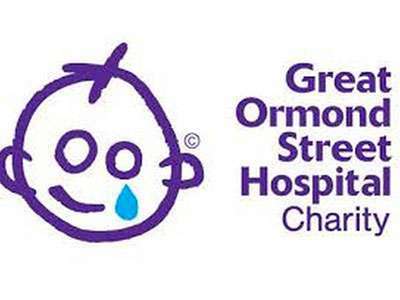 Weight; 16kgs Optional bench cushion in a choice of 4 colours Matching coffee table 45cms x 45cms x 35cms available Rubber adjustable feet Stainless Steel fixings ..
Monastery bench.Choice of 3 colours; Black, Bronze or Stone. Reduced from £279 to £195. Details; Dimensions 120cms length x 45cms depth x 90cms height. Weight; 16kgs Optional bench cushion in a choice of 4 colours Matching coffee table 45cms x 45cms x 35cms available Rubber adjustable feet Stainl.. Available in Black, Bronze or Stone. Normal price £279. Reduced to £195. Details Dimensions 120cmsl x 45cmsd x 90cmsh. Weight; 16kgs Optional bench cushion in a choice of 4 colours Matching coffee tables available. Square 45cms x 45cms x 35cms Rectangular 90cms x 45cms x ..